Anyone who knows Sophie Thomas will know that she has a small obsession with toothbrushes. And with plastic waste in our oceans. 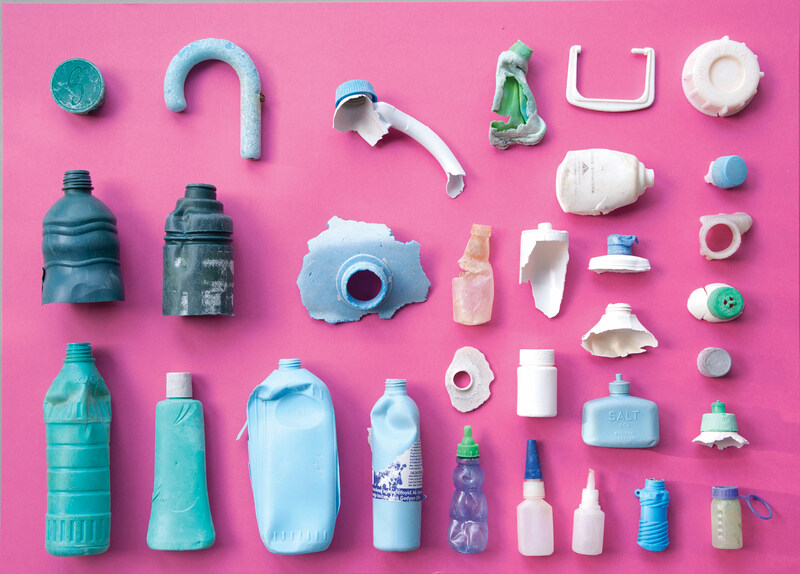 With an estimated 5.25 trillion pieces of micro plastic to be found in our seas it’s easy to see why. 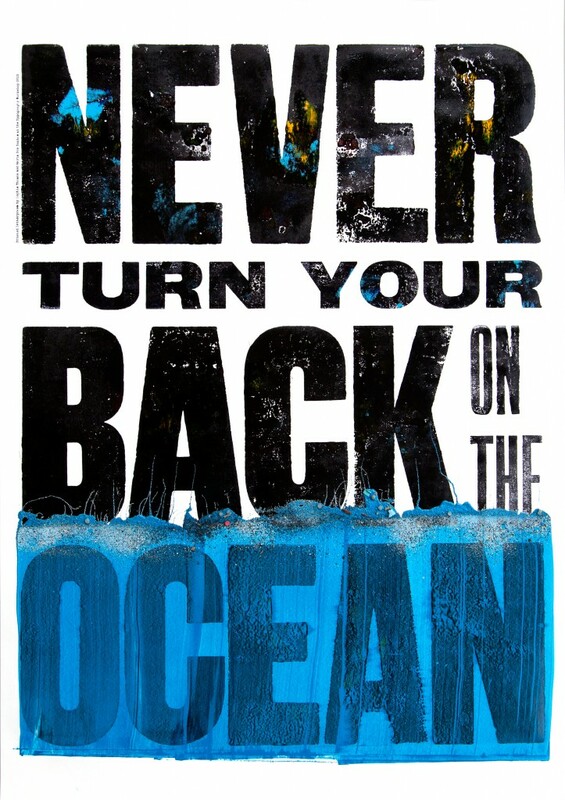 This week Sophie presented ‘Never Turn Your Back on the Ocean’ a new collection of work based on her beach-combing and most particularly on her experiences of visiting Kamilo beach in Hawaii, the beach closest to the Pacific Garbage Patch – one of five vast accumulations of waste drifting in the oceans. The textured letterpress prints and carefully arranged fragments challenge us to rethink the way we value this hugely versatile material, and starkly remind us that, though often hidden from our view, the items we use everyday do have an afterlife; we need to plan for the sea change we want, and not the one we have. Pentagram and Do the Green Thing hosted the exhibition and a Q&A session with Sophie this week. If you have ideas for rethinking our use of plastic, check out the Plastic Fantastic challenge and get help turning them into reality.